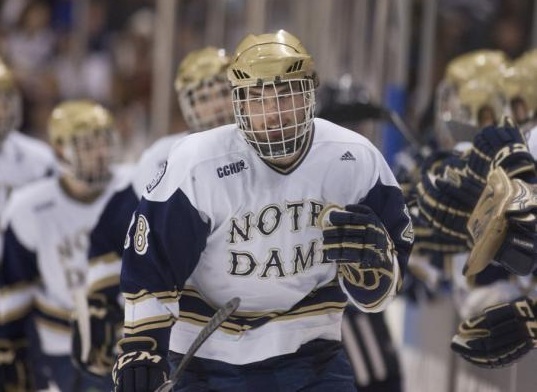 Johns is a physically imposing defenseman who was named the Defenseman of the Year as a sophomore at Notre Dame last year. He plays with an edge and possesses size that is lacking in the Blackhawks’ system. 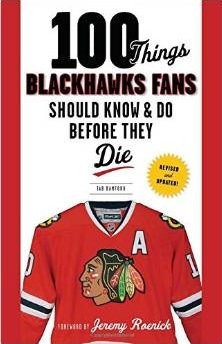 The Hawks don’t have to sign him until he decides to leave South Bend, where he returns for his junior season in 2012-13. Johns size is great, and I’m good with that, but look what the Hawks did with the Bruins. Their speed turned Boston inside out. Skating skills are the ticket! !